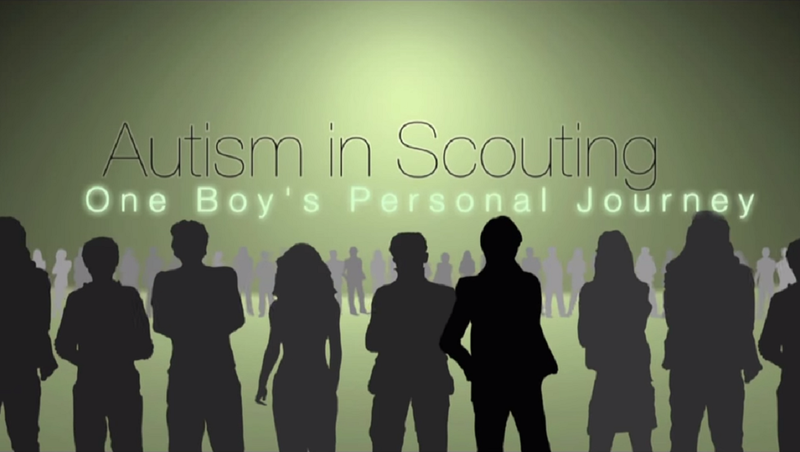 You are here: Home / Understanding Scouts / Do We Demand or Earn Attention? Scouts endure demands for their attention. In a classroom we listen for things that sound like they’ll be on the test, and strain out the rest. If someone asks a question everyone groans, because that makes the lesson longer. We learn not to interrupt, to run out the hour, and let the teacher talk. When it’s “time for instruction” do your Scouts switch into classroom mode and start looking for chairs? How do we earn attention? 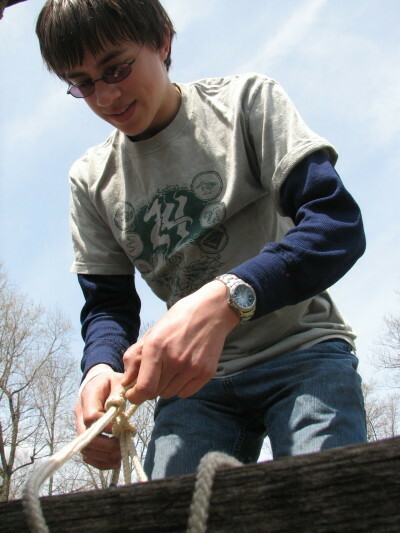 Scouts naturally want to do, to get their hands on things. A big part of the process of leaving childhood is, sadly, learning to sit and listen politely. Listening politely is just not natural, Scouts want to make things real by trying them, getting hold of them. 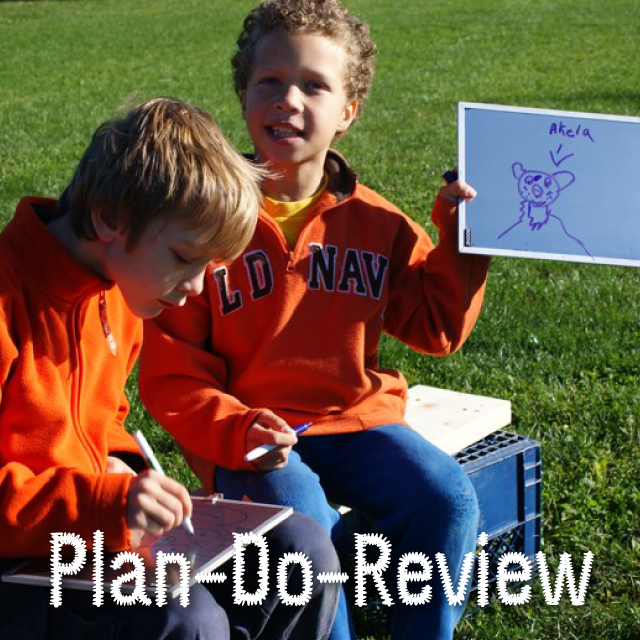 Scouting is a verb. It’s not something to watch, it is something to do. 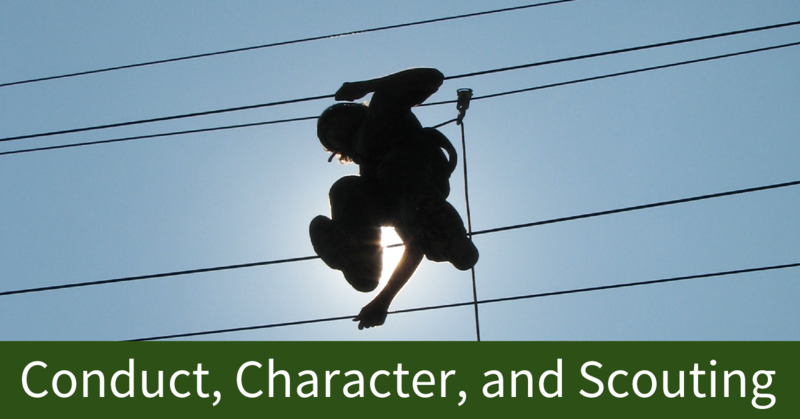 Scouting goes through the hands into the mind and into the heart as well. 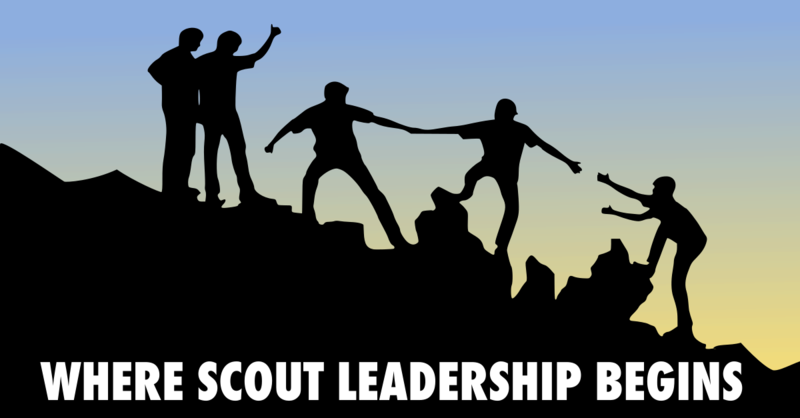 Just wanted to let you know, that in our Troop, we are going to take the “full” plunge and make it a Scout led Troop. We have been giving up authority little by little to the Scouts, but now it’s time. 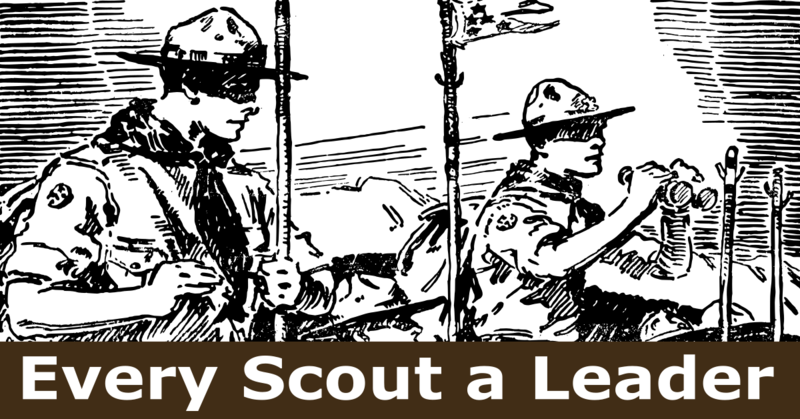 After reading a post yesterday about “the laziest scoutmaster” I am giving the Scouts full reign (closely watched) to run the Troop. My SPL even limited me to only 5 minutes per meeting to talk. Just want to let you know, and would like to keep you updated as I am very nervous about trying this.